Massage in general has tremendous healing capabilities, but matching the type of massage to the specific ailment is the best way to get maximum relief. Shiatsu massage originated in Japan and is performed using principles very similar to Chinese acupuncture. Shiatsu means “finger pressure,” which describes the technique. In shiatsu therapy, pressure with thumbs, hands, elbows, knees or feet is applied to pressure points on the body. This form of massage also focuses on rotating and stretching limbs, joints, and pressure points, or meridians, as they’re called in traditional Chinese medicine. Through shiatsu massage, blocked energy flow, or chi, is released through finger pressure put on various points throughout the body. This release of energy is intended to relieve physical and emotional stress. Shiatsu is a great introduction to massage therapy, particular for people who are anxious about having a massage. Shiatsu is not done using oils, and is typically performed with the patient fully clothed. Also, shiatsu involves only light finger pressure, and is not associated with the post-treatment muscle aches that sometime accompany deep tissue massage. 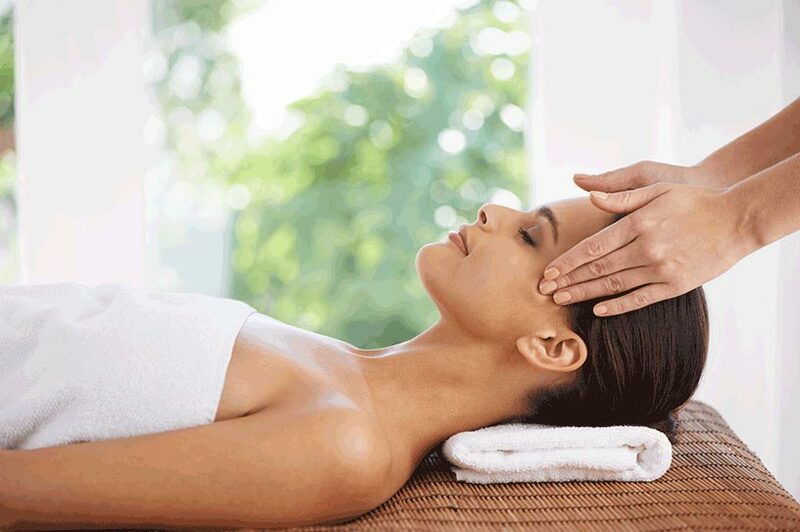 According to theories of shiatsu massage, many of the pressure points in the body associated with anxiety and depression are located on the forehead and the middle of the skull. If you report your anxiousness or depression to your massage therapist, he or she will focus part of your massage on these specific regions. Although there may occasionally be a temporary worsening of symptoms right after the massage, many people find that shiatsu helps tackle these health issues without medication. People with all types of chronic pain can benefit from shiatsu massage. You will get the most relief by describing your pain in full to your therapist before your session. He or she will use that information to tailor a massage plan to target the pressure points associated with your kind of pain, be it arthritis, chronic headaches, or another type of nagging discomfort. If you’re interested in shiatsu massage, turn to Manhattan’s West Garden Spa. Our NYC Asian massage clinic offers a variety of different massages in a luxurious, serene environment including highly relaxing Shiatsu massage services. Call us today at 212.244.7711 to set up an appointment at our Midtown Manhattan massage parlor only minutes away from Penn Station and Times Square.